Anyone who saw how ICO markets rose in spectacular fashion during 2017, knows that a significant number of projects were set up to fail from the beginning. They raised funds nonetheless and many people were left holding useless tokens. Roughly about half of ICOs launched in 2017, have already failed, and that is without considering the scams. This is one of the fundamental problems in the space now, and Vertex has decided to provide a first of its kind solution: a vetted ICO token aftermarket. The vetting system filters out scams. It also filters out projects that are less likely to succeed. Vetting brings the strongest projects to the after market at preferential prices. This is an advantage that no other project brings. Additionally, Vertex will give its users the option of buying into projects that are now being sold to private investors only. 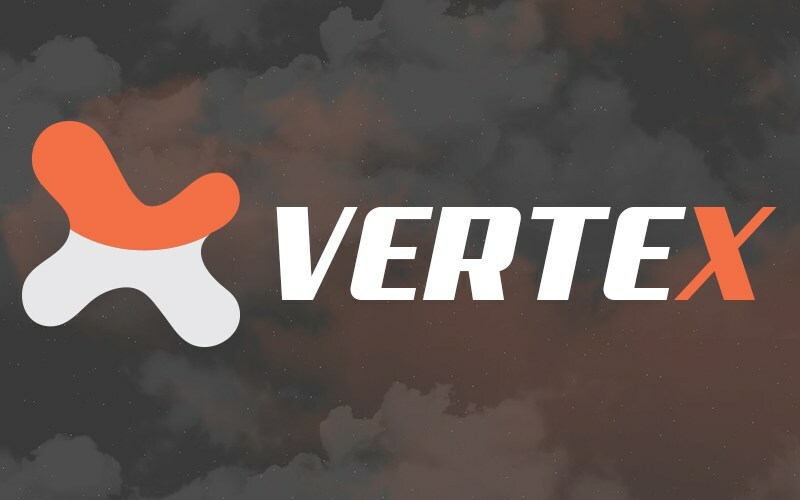 Vertex will also guarantee to give all its users a fair chance of buying any kind of token it offers on the aftermarket platform. All the token purchases on the Vertex platform will be done using the VTEX token. ICOs that Vertex buys into will also have to take VTEX tokens as part of the purchase. VTEX therefore underpins the whole ecosystem, connecting ICOs and users directly. VTEX usage will close the ecosystem completely and allow it to develop further. Vertex plans to introduce more services that users and ICOs can both gain access to with VTEX tokens. This makes Vertex the most comprehensive solution in ICO markets, and one that can lift them up to a level in which business concepts develop into fully fledged, profitable projects in the cryptocurrency space. ICOs will benefit from access to funds, expertise and an ever-growing pool of users to boost their project and deploy their businesses. Users will benefit from access to carefully vetted projects at preferential prices. The markets will benefit from higher standards when it comes to selecting the strongest projects, which will raise success rates across the board and lift the markets above the currently high rates of failure. For more details and a more comprehensive explanation about how Vertex will implement its solution, check out our website. Follow us on Twitter, Facebook and YouTube to get our latest updates. Join our Telegram group and ask our team members about the project directly. Gibraltar has been in the spotlight in recent months following the jurisdiction’s milestone DLT regulations. The DLT regulations, which came into force on 1st January 2018, received a warm reception by many in the FinTech space. Other jurisdictions are now keen to address the blockchain technology that is disrupting traditional industries and businesses. They, too, see they need for regulation, and are looking to Gibraltar for inspiration. In a speech on Friday 2nd March 2018, The Bank of England’s Governor, Mark Carney, stated it was time to “regulate elements of the crypto-asset ecosystem to combat illicit activities”. Gibraltar’s proactive approach has clearly placed the jurisdiction in a unique position as one of only a few jurisdictions to have some form of regulation for this growing industry. It looks as though Gibraltar will continue to remain in the spotlight as the jurisdiction looks to address concerns surrounding the increasing number of Initial Coin Offerings (ICOs) that are funding blockchain based startups. 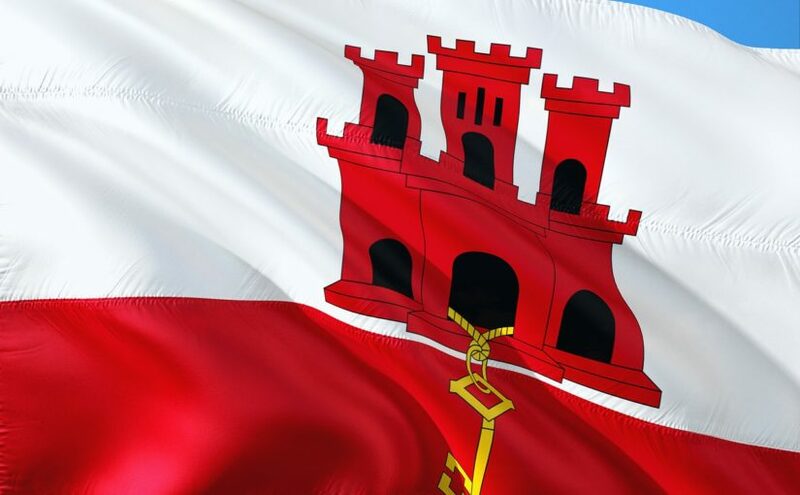 It has been widely reported in recent weeks that Her Majesty’s Government of Gibraltar and the Gibraltar Financial Services Commission (GFSC) are preparing to release a draft of the world’s first token regulations. the provision of investment advice and ancillary services relating to tokens. Tokens that are not considered securities, such as utility and access tokens, will be caught by the new token regulations but gifts, donations, virtual currencies (i.e. 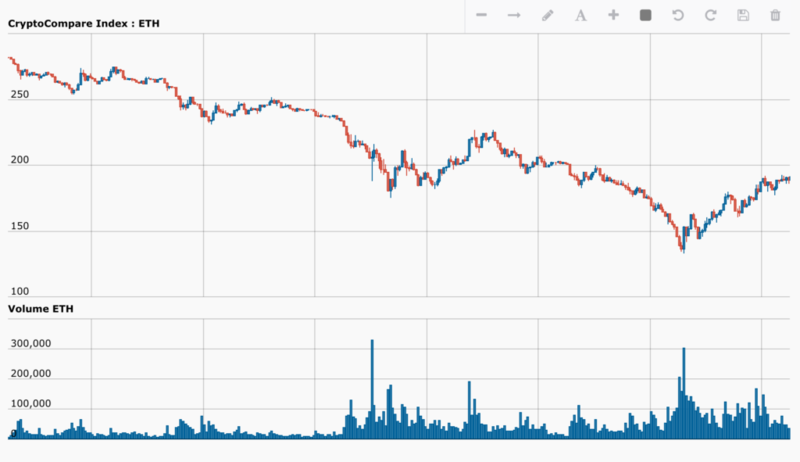 Bitcoin) and central-bank digital currencies will not. The FSC clarified that they will not expand the interpretation of what is considered a security in Gibraltar and also have no intention of defining token categories, or the functionality of tokens, either pre or post ICOs. The intention is to ensure that token sale participants’ are presented, in advance, with all relevant information to enable them to make an informed decision. It is anticipated that Gibraltar-based token issuing companies will be required to comply with some form of disclosure rules that are yet to be announced. It is expected that the proposed regulations will require adequate, accurate and balanced disclosure of the relevant information to enable potential token sale participants to make an informed decision. Additionally, token issuing companies will be obliged to collect know-your-customer (KYC) information on their token sale participants in order to comply with financial crime provisions in Gibraltar. Additionally, entities that wish to conduct an ICO from Gibraltar will need to be sponsored by firms that the GFSC has authorised to perform such a function. Authorised sponsors will possess the appropriate knowledge and experience and will be responsible for ensuring compliance with the part of the regulations. Authorised sponsors will be regulated by the GFSC. In order to encourage best practice for token sales conducted in or from Gibraltar, authorised sponsors will be required to have codes of practice in place that token sale entities will be required to comply with. Codes of practice may set out such matters as the method for storing, applying and distributing sale proceeds. Codes of practice will require approval from the GFSC and the regulator will establish and maintain a public register of authorised sponsors and their respective past and present codes of practice. Persons involved in the promotion, sale or distribution of tokens. This second area of focus will be modelled, so far as is appropriate, proportionate and relevant, on market platform provisions under the Markets in Financial Instruments Directive II and Markets in Financial Instruments and Amending Regulation, otherwise known as MiFID II and MiFIR, which came into effect in January 2018. It is proposed that the GFSC will authorise and supervise secondary token market operators, and establish and maintain a public register of such operators. personal recommendation (based on the particular needs and circumstances of the individual investor). The regulations will seek to ensure that such advice is fair, transparent and professional. This third area of focus will be similar to the investment advice provisions in MiFID II. We are expecting to receive a draft of the much anticipated token regulations in the coming weeks. However, we understand that the draft will only likely include the first area of focus concerning the promotion, sale and distribution of digital tokens with the remaining two elements of the token regulations to follow later this year. within the scope of anti-money lauding and counter-terrorist financing provisions. These developments are further evidence of Gibraltar’s continued effort to make the jurisdiction crypto friendly and provide safe environment for both business and consumers. Hassans International Law Firm is the largest law firm in Gibraltar and a driving force behind Gibraltar’s crypto boom. It enjoys consistently high rankings in leading legal directories and this year has once again been ranked Band 1 by Chambers & Partners. The Hassans’ FinTech team consists of 12 experienced practitioners co-led by partners Anthony Provasoli and Vikram Nagrani.